The service at the Quick Lane service is great, the work is done in a reasonable amount of time. All the items are inspected and a sheet showing the areas that were checked along with an inspection report. I always recommend this to friends and family. Welcome to the Island Lincoln Website. When you visit our Lincoln dealership here in Merritt Island, you can forget all the typical car buying stereotypes. Island Lincoln is not that kind of dealership. Instead, you’ll find a welcoming atmosphere, knowledgeable automotive professionals, and a unique buying experience. 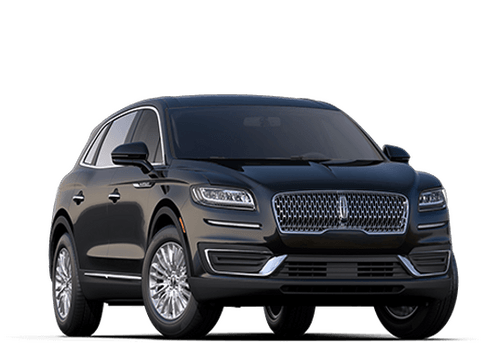 For over 30 years, we’ve worked hard to offer car shoppers from Merritt Island and surrounding areas one of the largest inventories of Lincoln sedans and SUVs possible. 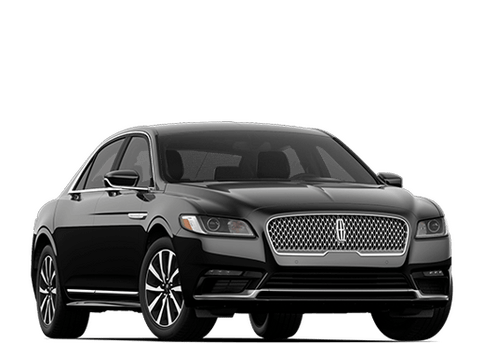 Not only do we provide you with a nearly unbeatable stock of new Lincoln vehicle options, including the extremely popular Lincoln Black Label versions. When you contact or visit Island Lincoln you will be greeted by a fully-trained staff who is constantly updating their education to meet the needs of changing technology. 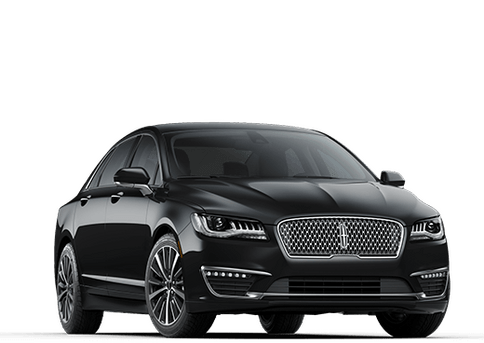 Exclusive Lincoln Black Label Dealer! Island Lincoln is also Brevard County’s exclusive Lincoln Black Label dealer. 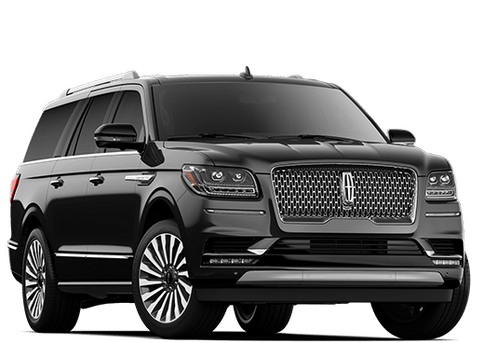 This means we have access to unique designs that bring more sophistication than ever to Lincoln models. 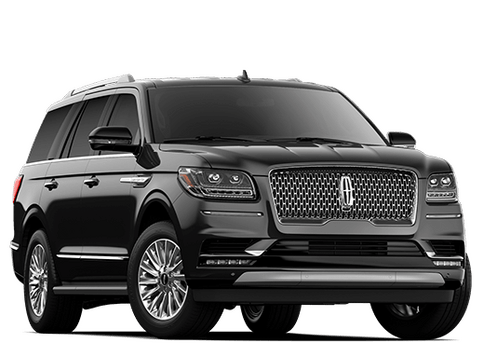 Plus, Lincoln Black Label members can take advantage of premium maintenance, a Lincoln Black Label experience liaison, access to the Culinary Collection and more. 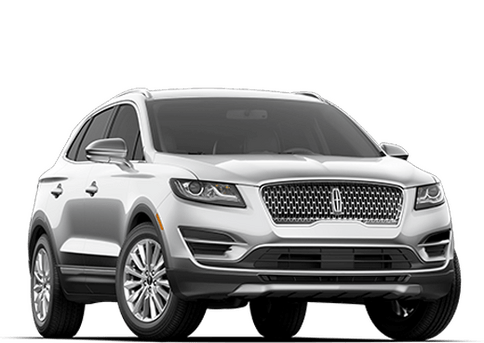 On our website, you can do almost anything you can do at the dealership, including checking out our new and used vehicle inventory, find and order Lincoln parts and start the process to find auto financing options.